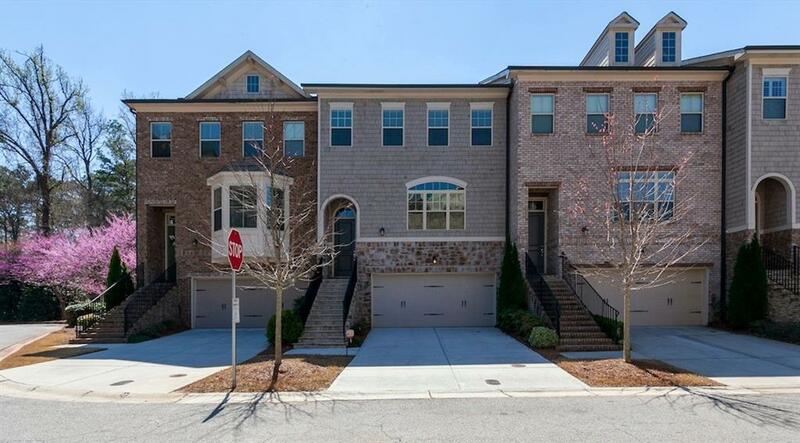 Situated 1/2 mi to I-285, and close to ATL and Suntrust Park; this 4 bed, 3.5 bath, 3-story spectacular townhouse in West Village has it all. 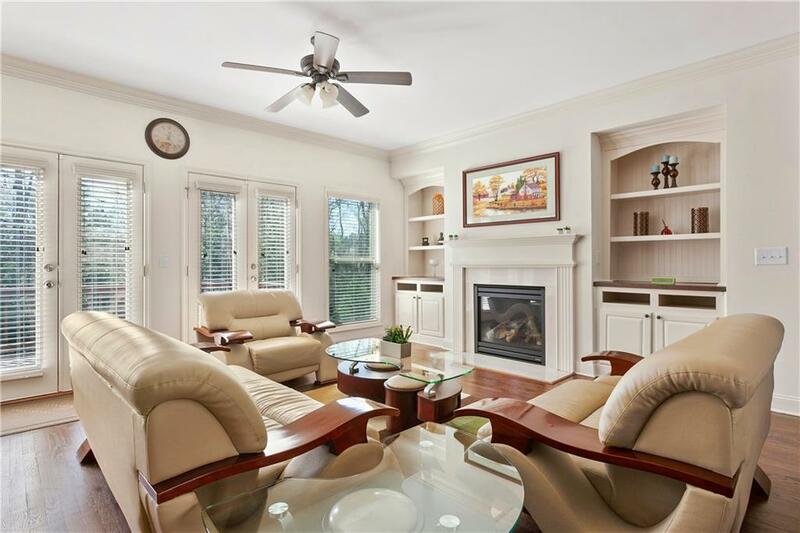 Spacious,open concept main level with fireplace and hardwood floors! Kitchen with a large island, ss appliances and granite countertops. Extra large deck and patio perfect for entertaining! 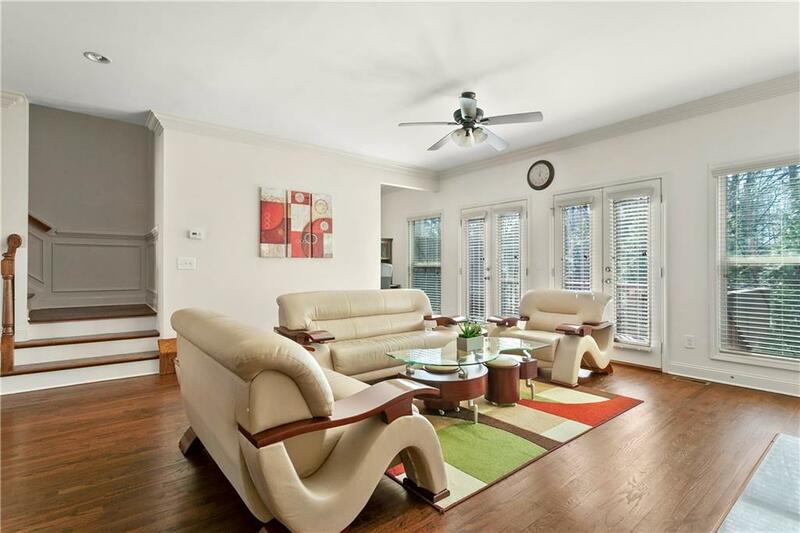 Top floor master suite with tray ceilings, garden tub, dual vanities and 2 bedrooms with jack-n-jill bathroom. 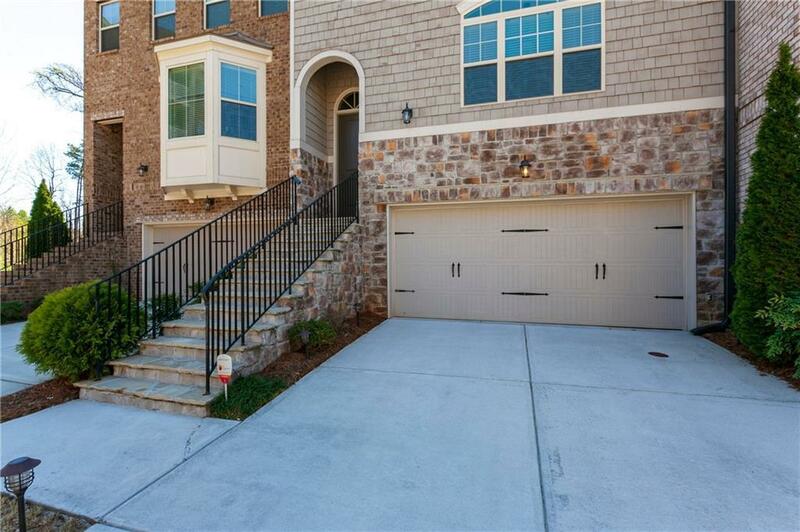 With a pool, 24x7 gym, clubhouse and an easy walk to Silver Comet Trail, shops and restaurants, you will love to call this your home!